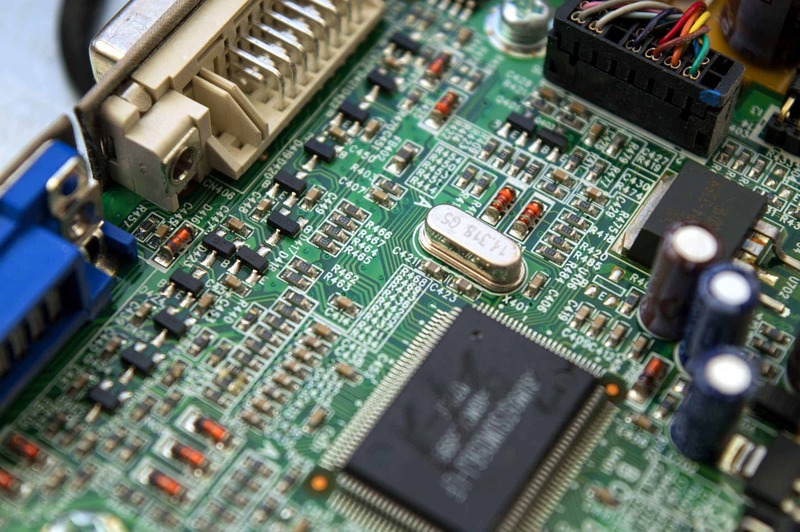 Printed circuit board (PCB) application demands highly durable products that can withstand extreme environments whilst exhibiting stable electrical and mechanical performance. Dycotec provide a range of carbon pastes for printed resistor technology for PCB based applications. Sheet resistance can be readily adjusted from high electrical conductivity values of 10 ohm/sqr/mil up to 100,000 ohm/sqr/mil. Low TCR (<60 ppm/˚C) ensures stable performance. We also supply epoxy adhesive systems that can be syringe printed and compatible with high temperature processing.